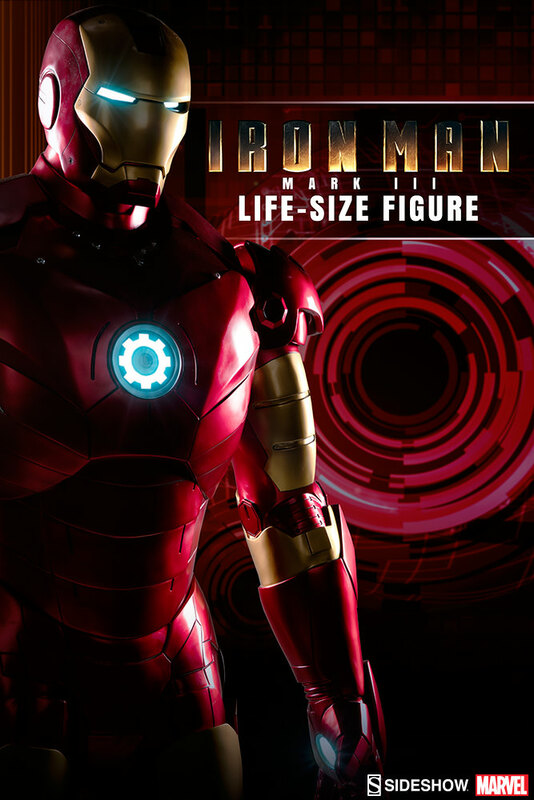 Subtly lit from below by its light-up base, the Mk III stands well over 6 feet tall, making for a strikingly impressive and attention grabbing high-end display piece. 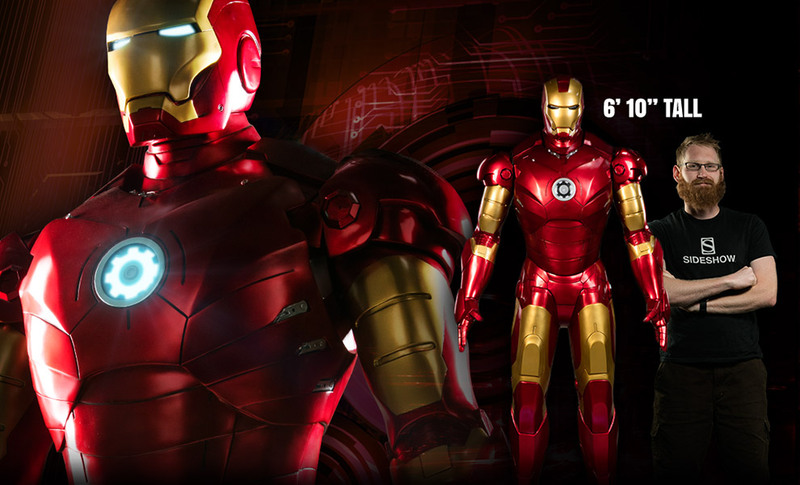 With brightly illuminated eyes, arc reactor and palm repulsers, Iron Man’s iconic armor is brought to life, adding a whole new dimension to any Marvel collection. 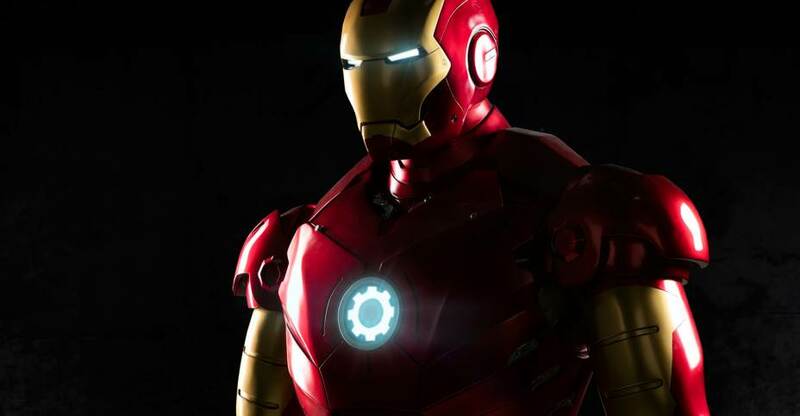 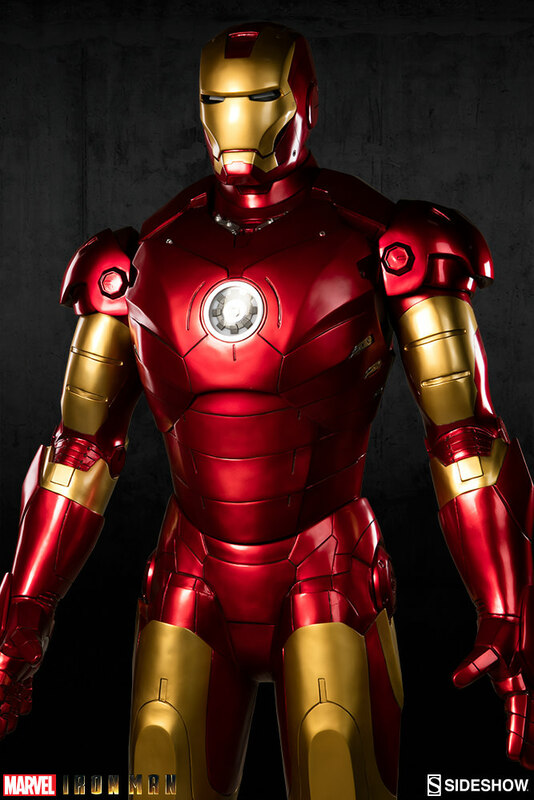 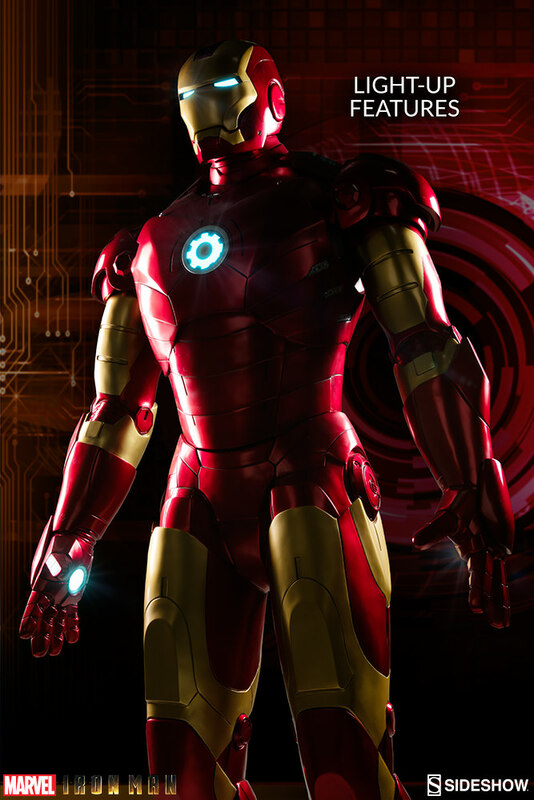 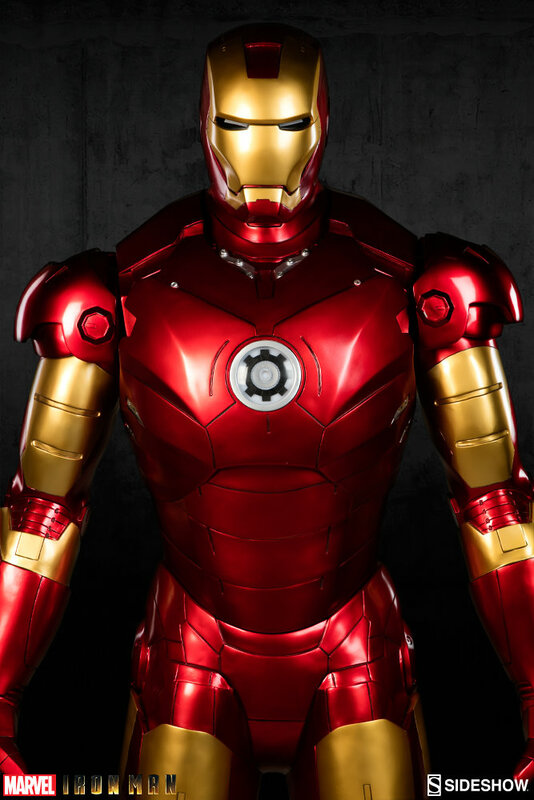 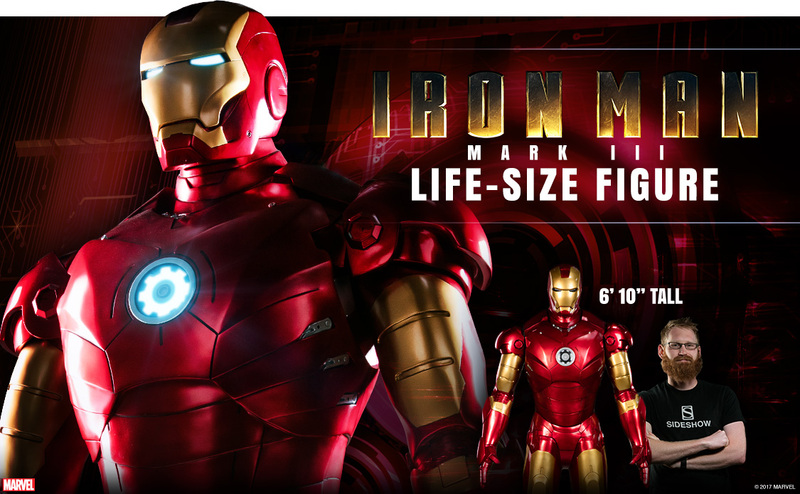 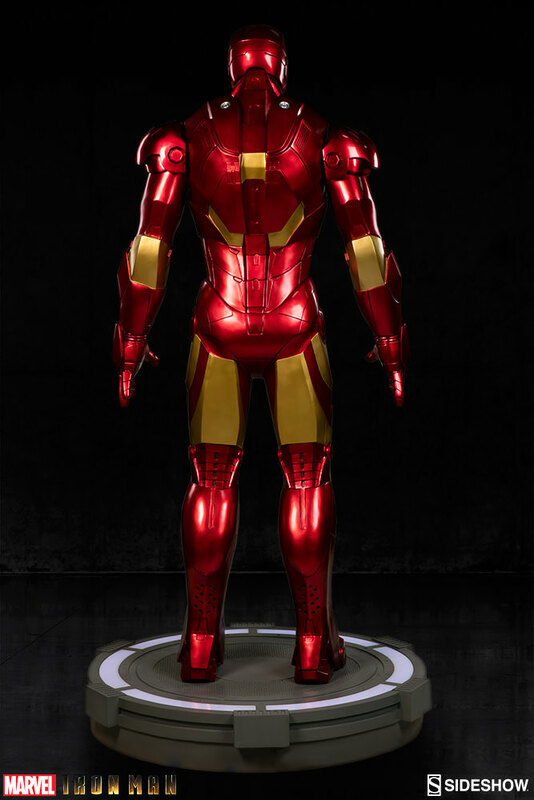 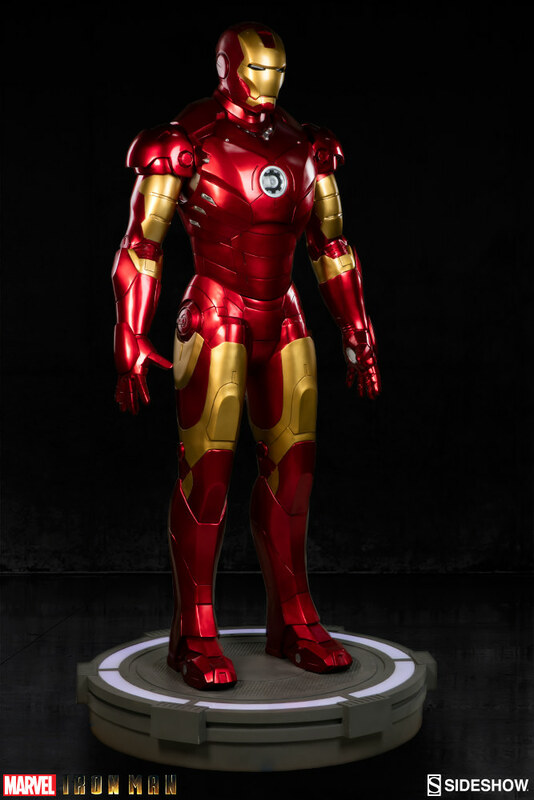 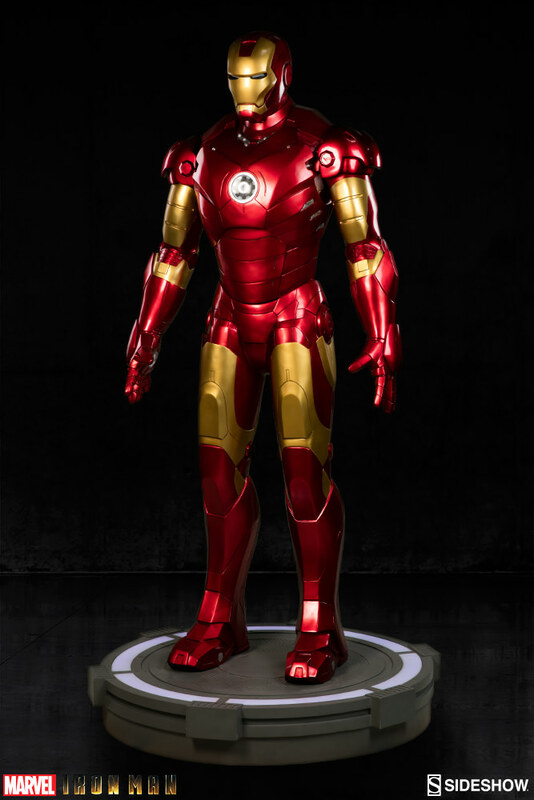 The Life Size Iron Man Mark III will be priced at $7950.00. 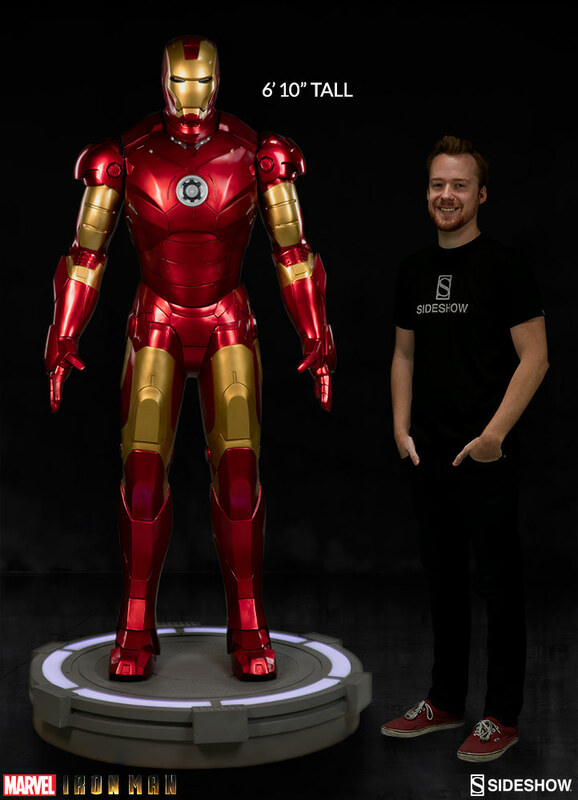 Pre-Orders open on Thursday, April 20th between 12:00 PM and 3:00 PM PST. 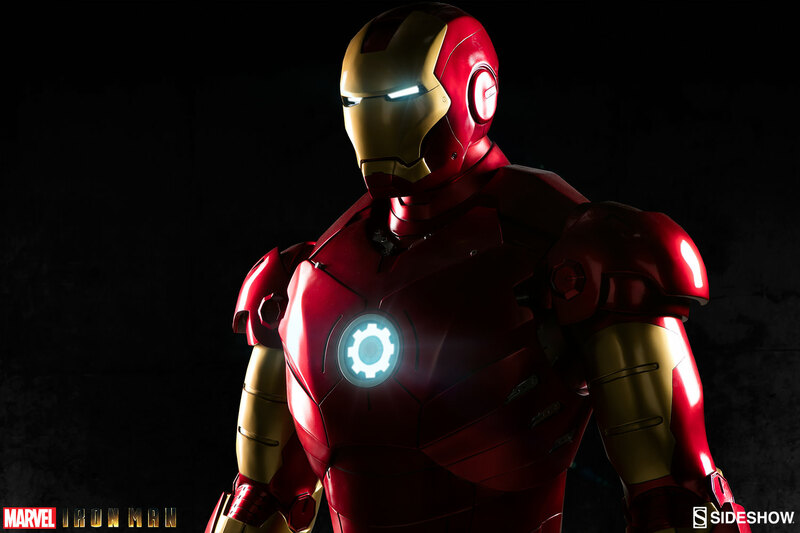 Read on to check out the photos. 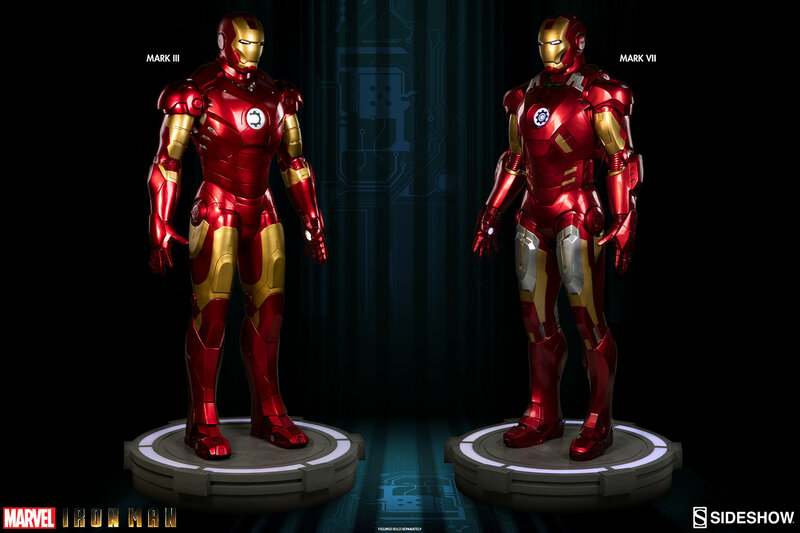 Will anyone actually be able to afford these?